Aexel Eduardo DeLeon, 29-years-old and formerly of Riverside, was arrested for a murder warrant at the San Ysidro Port of Entry on March 7, 2018. 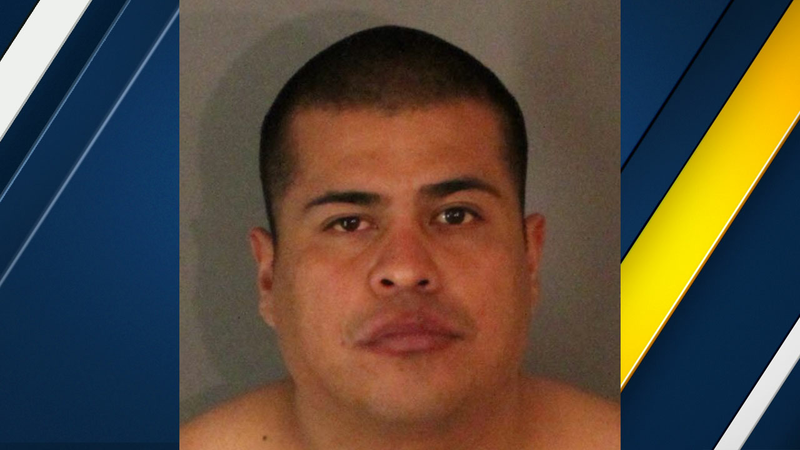 RIVERSIDE, Calif. (KABC) -- A Riverside man has been arrested in connection to a 2008 shooting death after he was found in Mexico. Aexel Eduardo Deleon, 29, is accused of shooting and killing Alexandro Bega following a fight in October 2008. Riverside police responded to a shooting call at a USA gas station at the corner of Tyler Street and Hole Avenue, where Bega was found suffering from gunshot wounds. He later died at a hospital. Deleon was located on Wednesday in Tijuana, Mexico and arrested for the murder warrant at the San Ysidro Port of Entry. He was transported to the Riverside Police Department for questioning before being booked into the Robert Presley Detention Center.